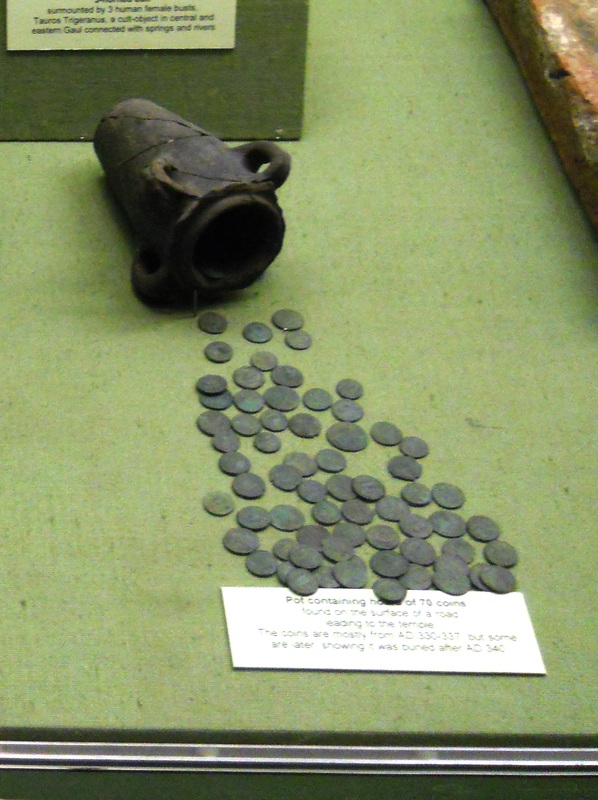 ← Identifying Roman Coins – 1st, 2nd, 3rd or 4th century? Inscriptions on coins can contain a vast array of information, and although ancient coins may not have the year so kindly marked upon them as modern coins do, they do provide some excellent dating criteria. Roman inscriptions are very formulaic featuring an array of titles and name segments so without further ado I shall explore them using the categories created last week. IMP CAES AVG are all titles abbreviated from Emperor Caesar Augustus, from the reign of the great Augustus himself all emperors use AVG as a sign of their power to either demonstrate lineage from or demonstrate themselves as a ruler. If AVG does not appear on it at all then it is likely to be the heir being promoted on the coin instead. The emperor’s name or the abbreviation of it will usually be inserted between CAES and AVG or around it. It is here that an encyclopaedic memory of the emperors of Rome will be useful, or failing that a good resource website. http://www.wildwinds.com/coins/ric/i.html I find this site quite useful, laid out alphabetically rather than chronologically so can be particularly useful when searching by spelling. PM TRP PP COS are all titles of prestige and government and it is from these that we can construct much more narrow dates. COS = Consul = The highest position within government something akin to a prime minister or president, there would be two consuls holding power together each year. Most good Roman coin handbooks should have such a list in their index. Finally there are additional titles bestowed for specific feats of conquest or supreme amazingness these crop up in forms such as GERM, BRITANNICVS, PARTHICVS, ARABICVS, ARMENIACVS all for conquest. and OPTIMUS for the greatest. Although they look a lot it is not vastly important to memorise every single title that may have existed, its possible combinations and translations. But rather to remain aware of what these titles look like so you distinguish from a name so as to help you read your coin and attribute it, and of course date it more securely that that emperors reign if you wish to do so. It is also commonplace for an emperor to promote the imperial family by minting coins showing his heirs, wife or mother. One can tell if the figure is an heir as it will read CAES instead of AVG at the end. 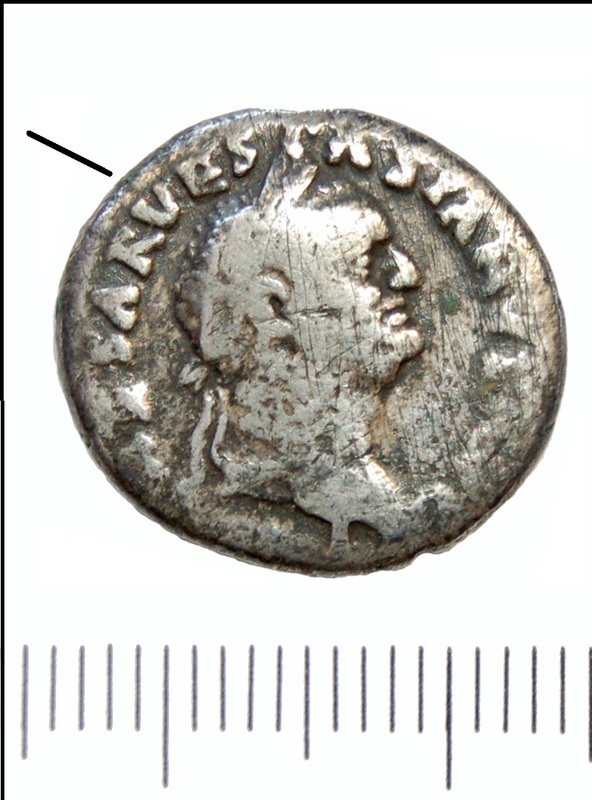 This often occurs as NOB C or N C meaning ‘most noble caesar’ Such inscriptions are particularly prevalent for the Constantinian dynasty AD 307-364. This is by no means a comprehensive guide however an introduction to how to understand inscriptions , identify the different segments and with that find the names so that one can begin to understand Roman numismatics.